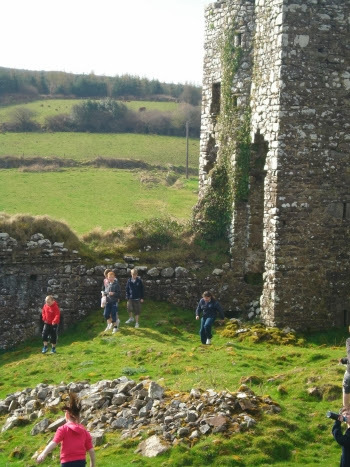 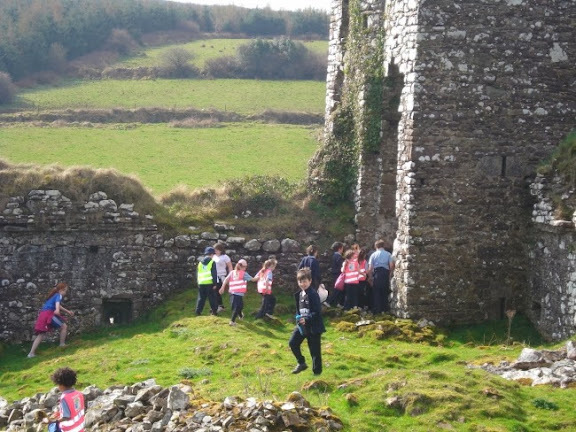 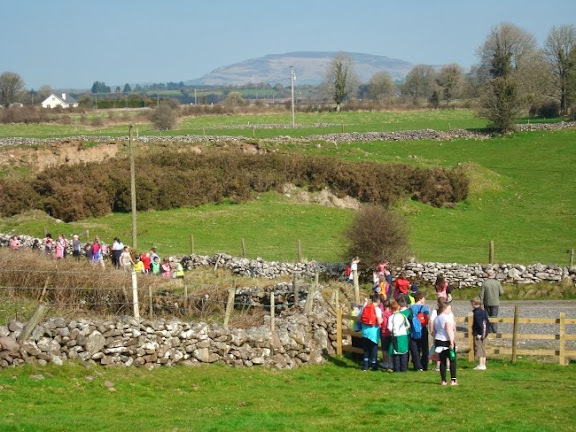 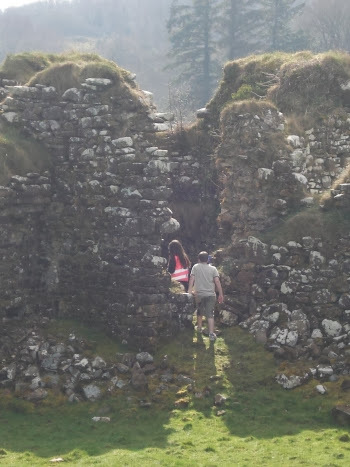 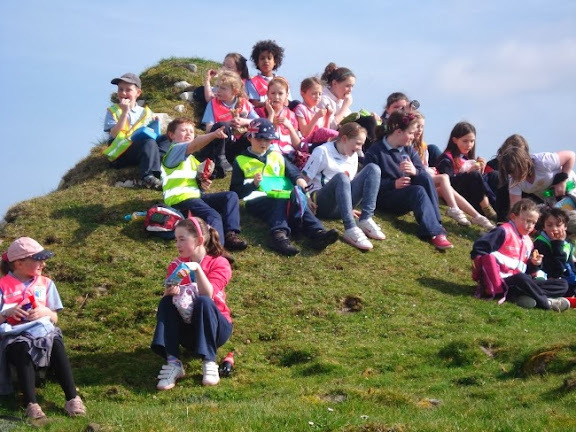 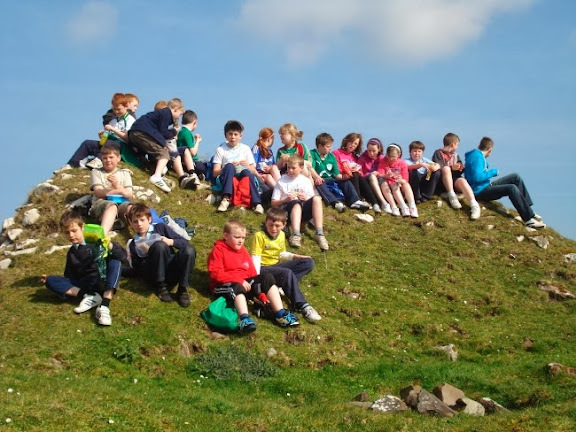 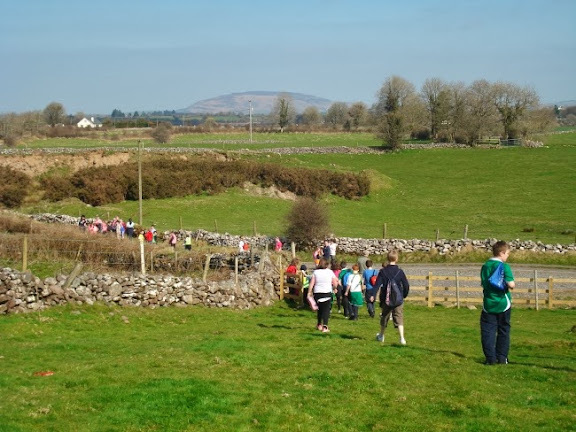 On Friday 25th March 2nd to 6th Classes walked to Moygara Castle. 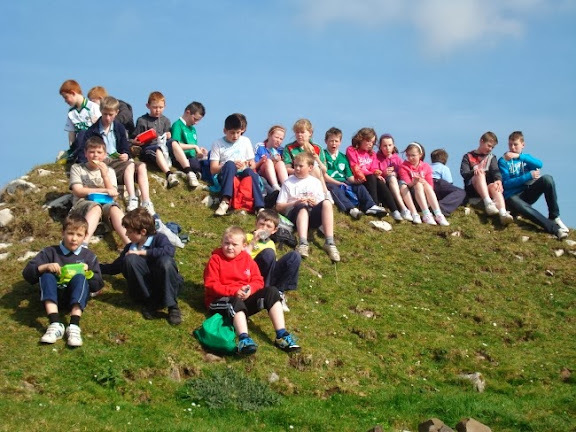 There they enjoyed a well earned break. 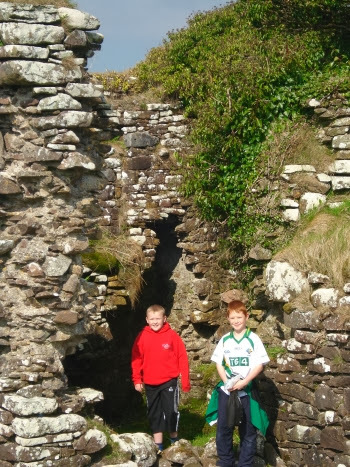 After viewing the castle they returned to the school. 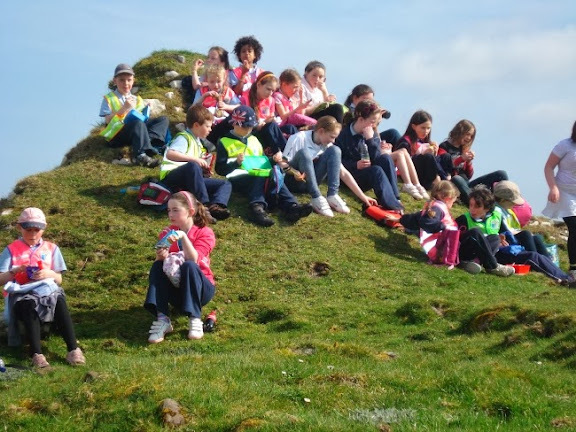 It was a glorious sunny day and enjoyed by all.